Please request an appointment by clicking the button below. Thanks for choosing Uptown Eyecare! 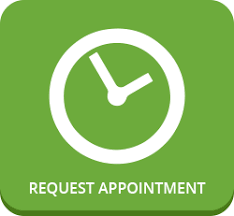 NOTE: You will be contacted to confirm your requested appointment time.